We arrange in co-operation with our partners and selected vendors seminars and training of GDPR. On this page you can find upcoming events. Let’s meet in a seminar or in training! Juha Sallinen speaking at Infoturbe Summit in Tallinn. 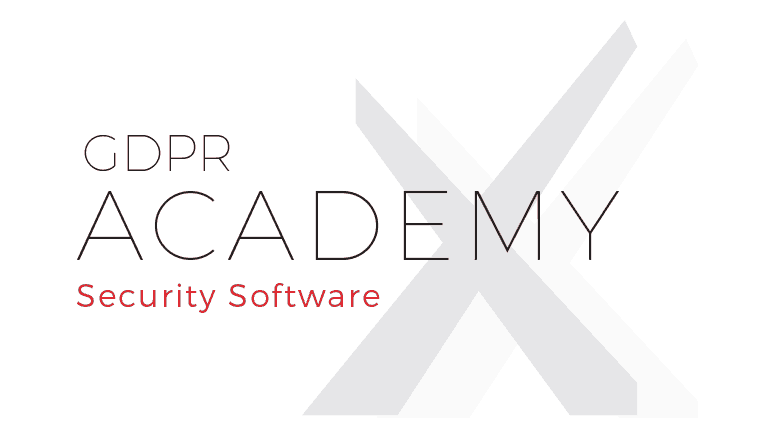 We have planned GDPR Academy courses with our partner Security Software in Tallinn, Estonia. The courses are suitable for business leaders and decision makers, IT professionals, and data protection officers, as well as all employees whose job involves processing and storing personal data. We offer GDPR trainings on location (Scandinavian and Baltic region) and through Skype for different needs. Our range varies from executive boards to educating the entire staff with different themes. Also e-learning modules for GDPR are available. Contact us for more information!